Yes, we know that tomorrow is Christmas, and we are all looking so forward to celebrating with our nearest and dearest (see our holiday hours here). But we’re also thinking ahead to next week when many of us will ring in 2015 with a fabulous big party. 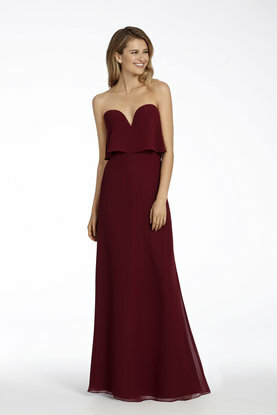 Do you have your cocktail dress yet? No?! Then you must head over to A Bridal Closet this weekend! 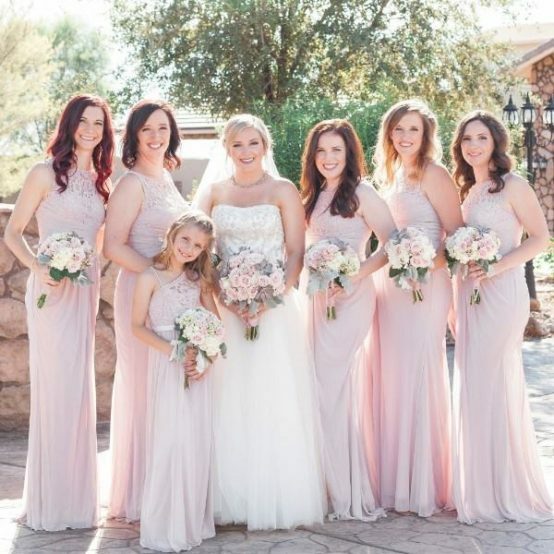 A Bridal Closet (ABC) is StarDust Celebrations’ outlet, where you can find spectacular special occasion dresses for 40-75% off of the original retail price! 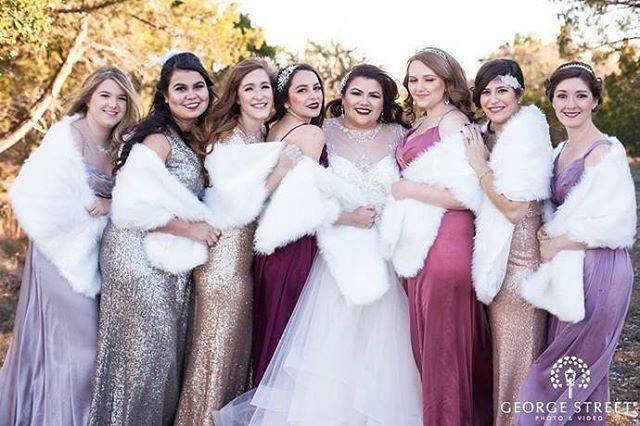 The gowns are samples of our stunning Mother of the Occasion and bridesmaid dresses, most of them perfect for a holiday cocktail party! Not only do we have a great selection of designer gowns, but we also offer a variety of accessories at ABC. 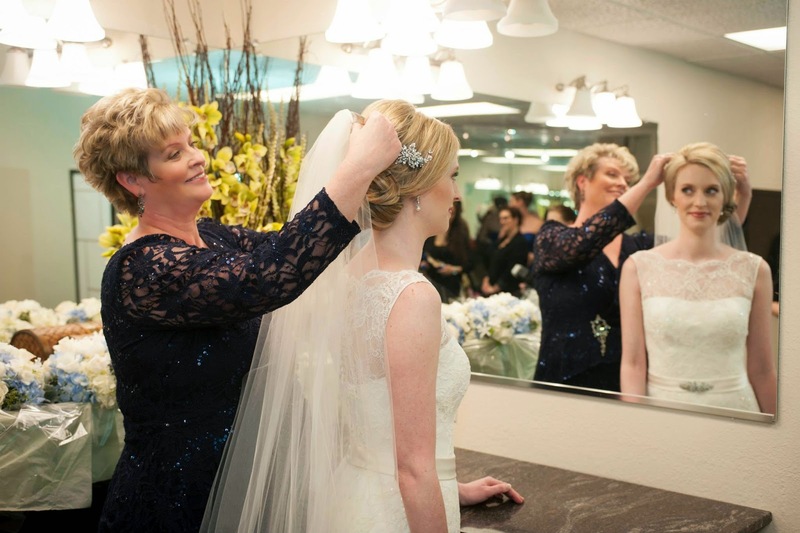 A Bridal Closet is located in West Plano’s upscale Shops of Willow Bend. ABC is only open Fridays, Saturdays and Sundays, so get on over there this weekend to find your party-tastic dress for New Year’s Eve (that is one week from today!). Don’t Forget Mom Wants to Look Great, Too! now you’ve nailed your bridesmaid dresses and the gents’ tuxes. And through all of the decision-making, from flower choices and food selections to stationery design and entertainment, who has been by your side, cheering you on, encouraging you to follow your heart? Most likely, it’s been your mom! And it’s time to think about her for a moment! Mom, Mother, Mama – whatever you call yours, she is probably one of the most important women in your life who’s been there through all of your ups and downs over the years. 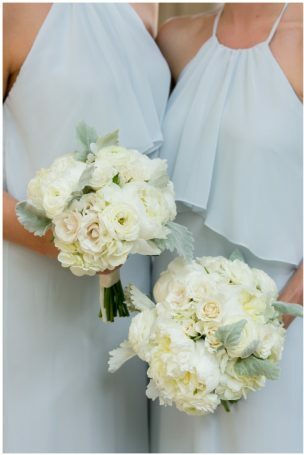 And very possibly, your mother has been your partner-in-crime during your wedding planning process, making sure you get only the best for your very big day! 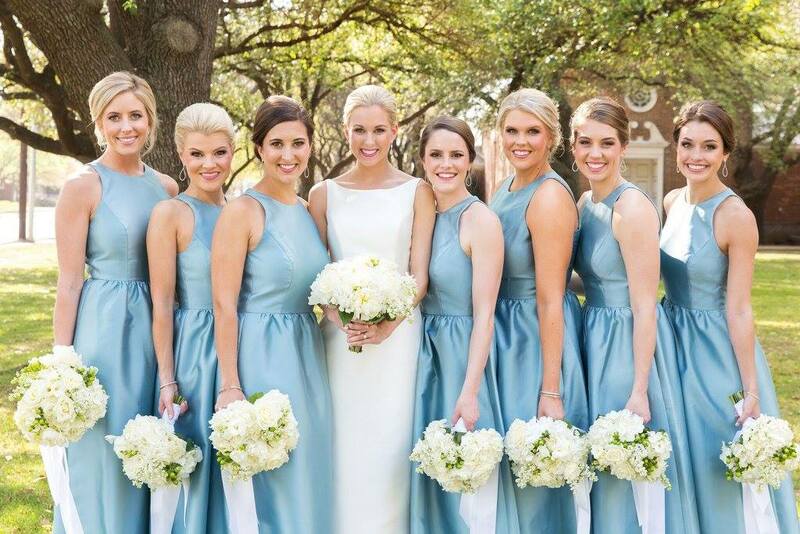 So please – seriously, PLEASE – do not let that amazing woman settle for an off-the-rack department store dress for your wedding day! 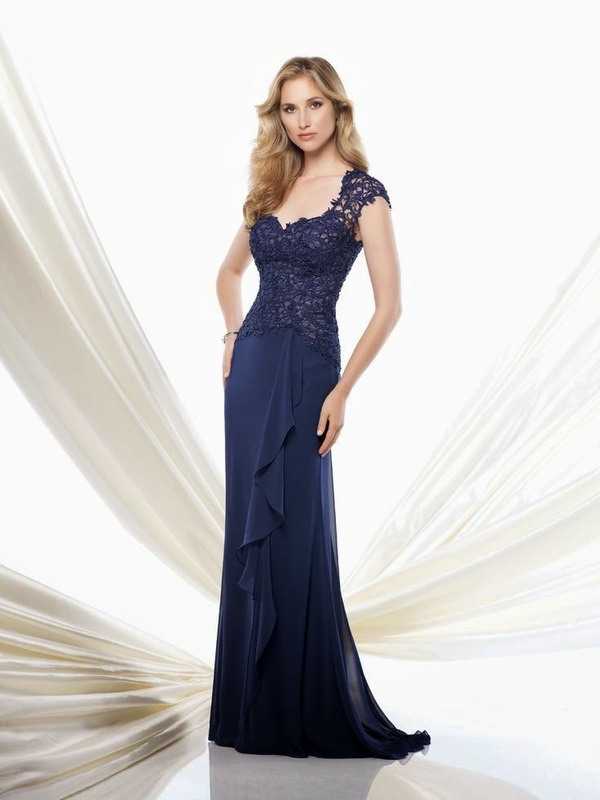 Some moms feel they shouldn’t give attention to finding themselves a fabulous dress, but we suggest otherwise. 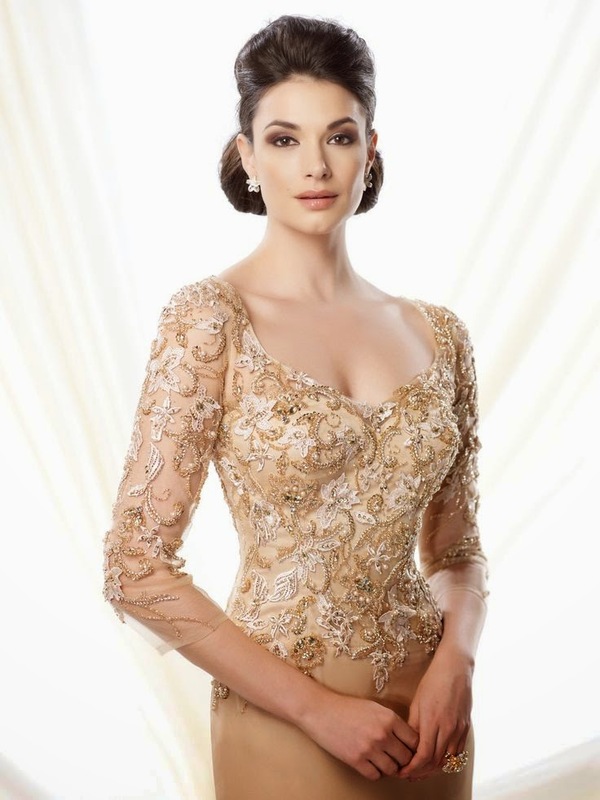 A daughter’s wedding is a once in a lifetime special occasion, well worth splurging on a gorgeous gown that will make a mother feel special and beautiful as she shares the spotlight as hostess. 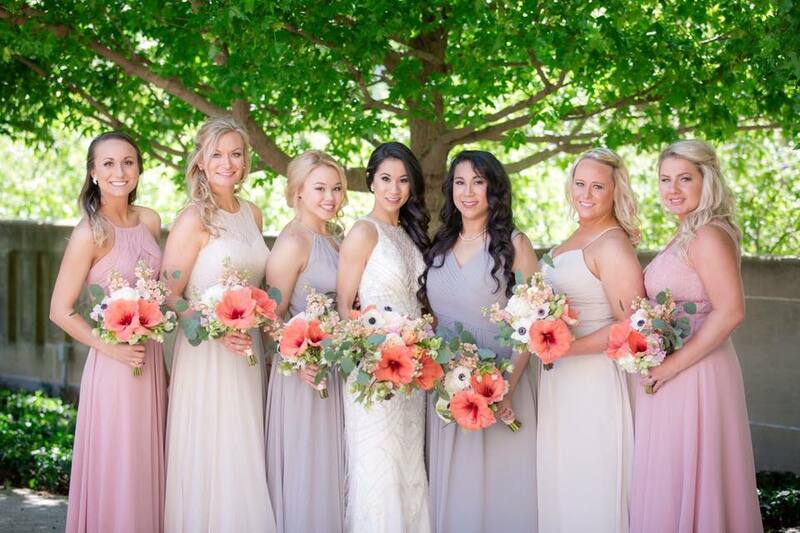 Often, the family is investing in a quality photographer, and the wedding offers a great opportunity to capture priceless photographs with family and friends, many of whom travel in from out-of-town. Shouldn’t your mom look her best in these wonderful keepsake photos? We think you will agree: yes; yes, she should! And while we’re at it, let’s not forget your groom’s mom and your grandmothers – all very special ladies who also want to feel beautiful on your important day, whether their style is traditional, classic or even a bit edgy. 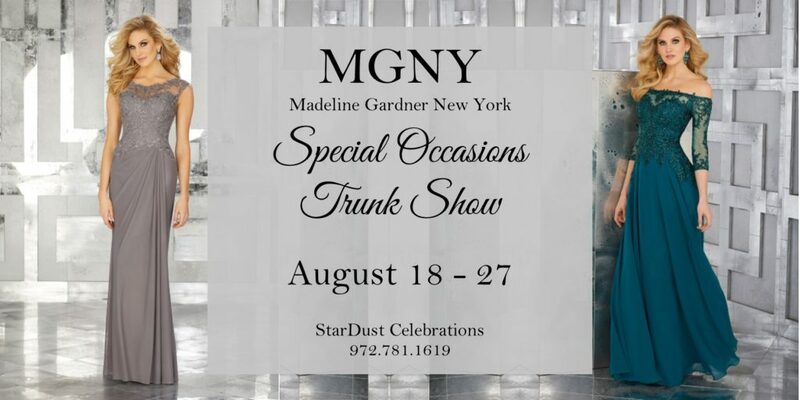 Our Mother of the Occasion team at StarDust is honored and proud to help dress all of these significant lovely ladies. 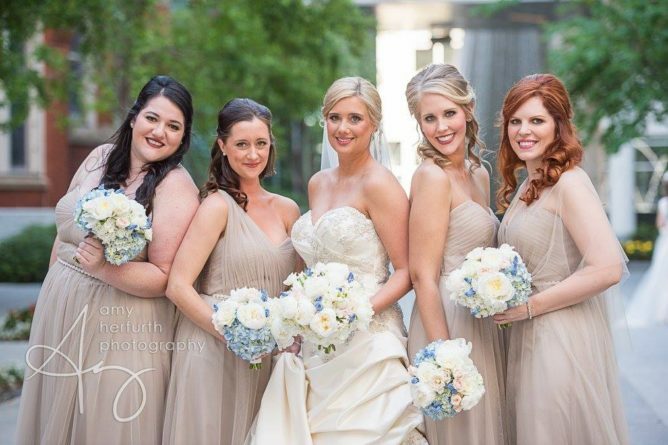 Mothers and grandmothers will want to start shopping for their gowns no later than four months prior to the wedding. If possible, we like to schedule an appointment for at least an hour for a consultation with one of our salon’s Special Occasion stylists. We review colors, styles, trends and then help with the selection of the best silhouette for her shape, as well as the style of the bride’s wedding. 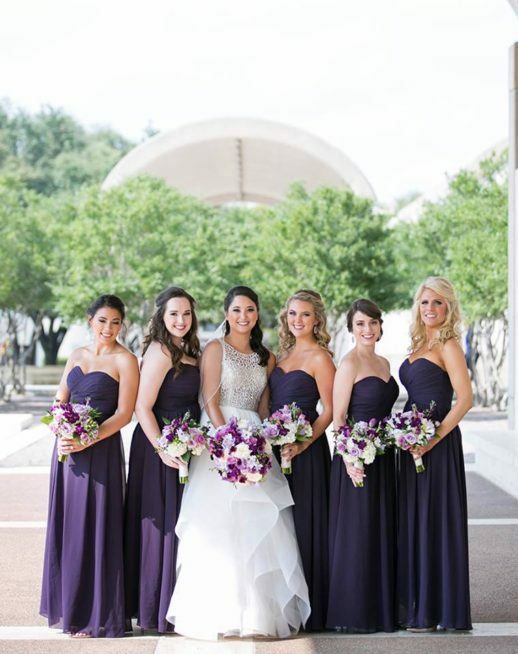 We offer several custom options, as well, for either complete gowns or accessories such as wraps and jackets. Call us at 972.781.1619 to schedule an appointment.